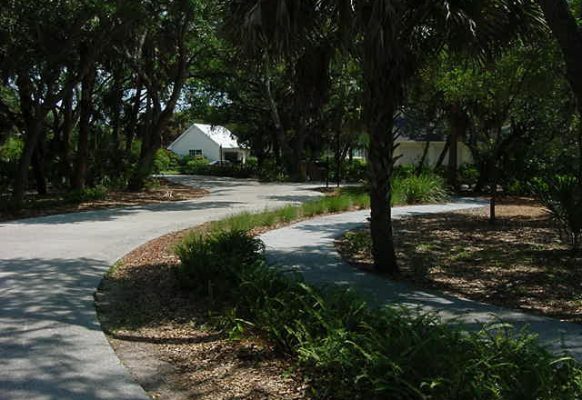 Introducing a unique concrete pavement that allows stormwater flow-thru. 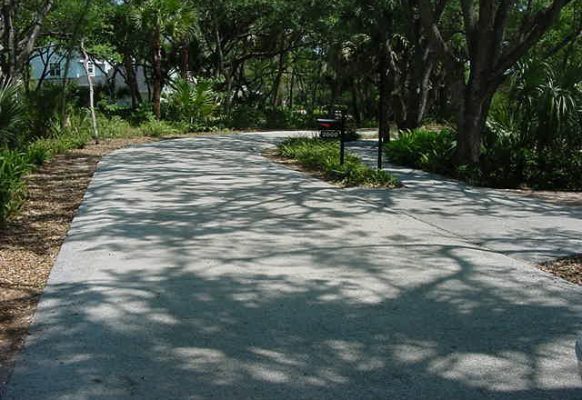 Discover the unique economic benefits and environmental advantages of Pervious Concrete Pavement as presented to you in this Web Site by Burns & Sons Concrete, Inc., the recognized experts in South Florida. 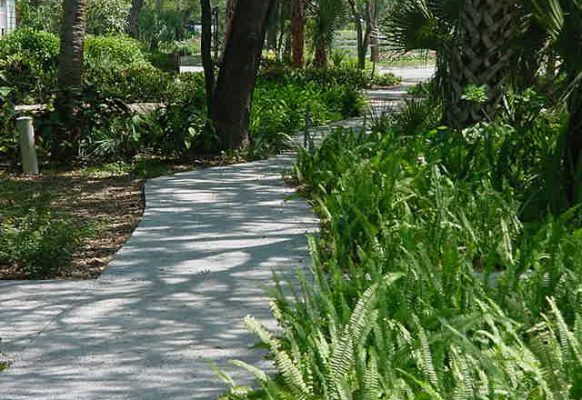 To satisfy the stringent government regulations that require containment and management of stormwater on newly developed properties in an environmentally sound and economically sensible manner. 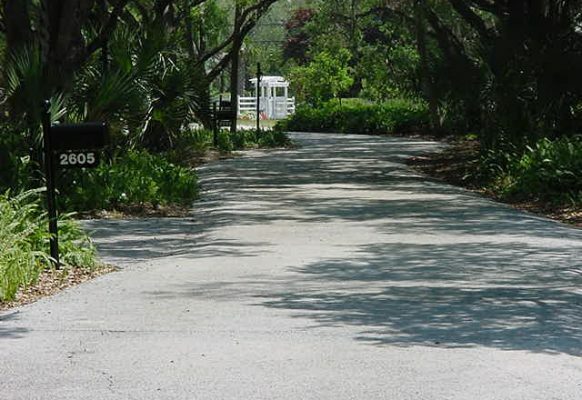 Pervious Pavement, a concrete pavement that allows pure rainwater to seep through the paved surface and into the soil as nature intended. 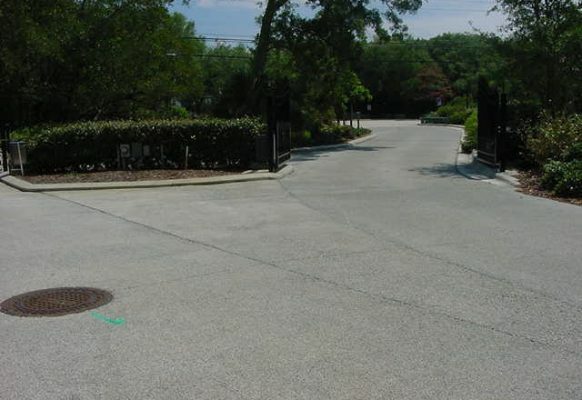 This process greatly reduces or eliminates the need and the cost of expensive stormwater drainage systems and retention areas. 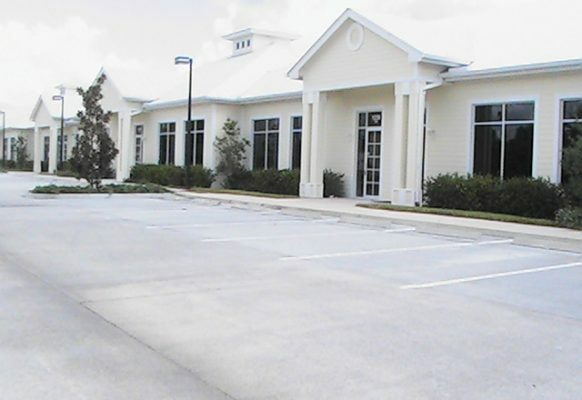 Lower construction costs and significantly increasing land utilization for commercial properties are the up-front economic advantages. 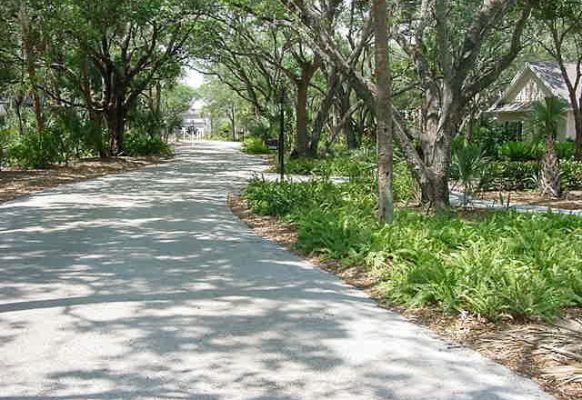 But there are many other advantages – both economic and environmental. 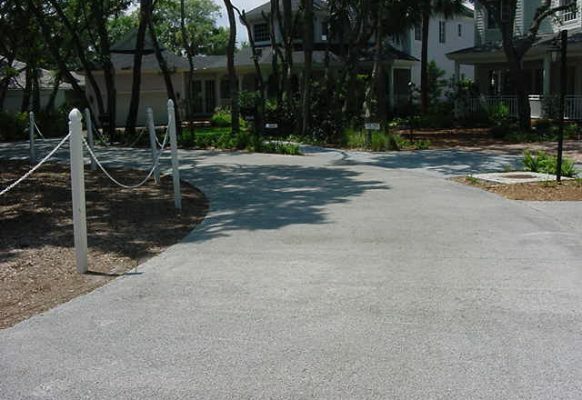 Discover all the unique benefits Pervious Concrete Pavement has to offer by browsing our Web Site. 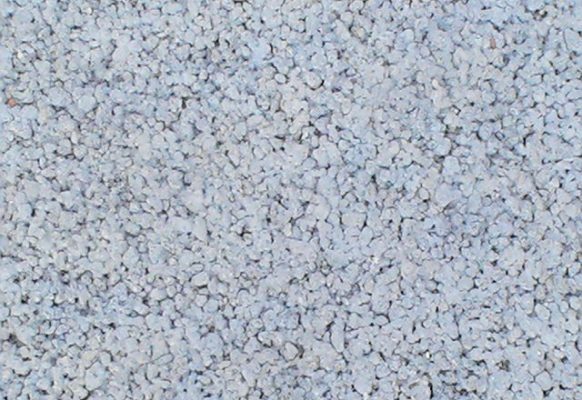 What is Pervious Concrete Pavement? 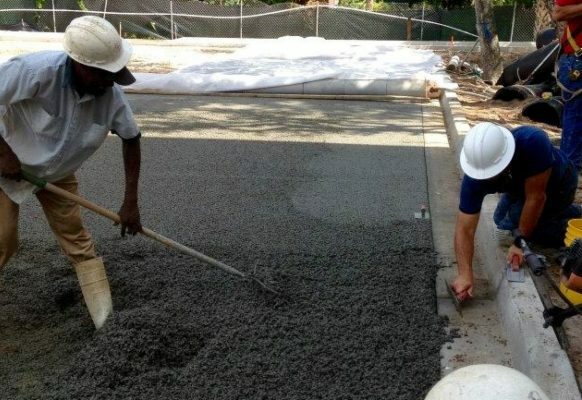 Pervious Concrete Pavement is a unique cement-based concrete product that has a porous structure that allows rainwater to pass directly through the pavement and into the soil naturally. 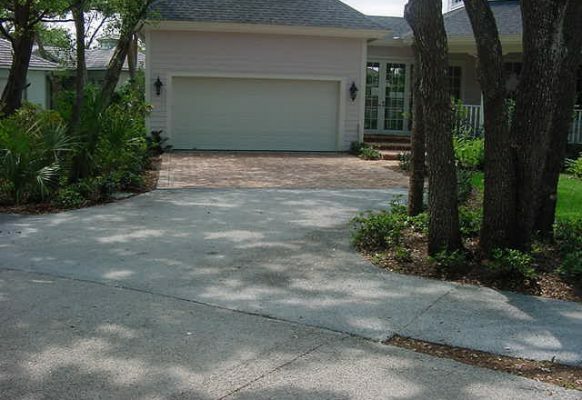 This is achieved without compromising the strength, durability, or integrity of the concrete structure itself. 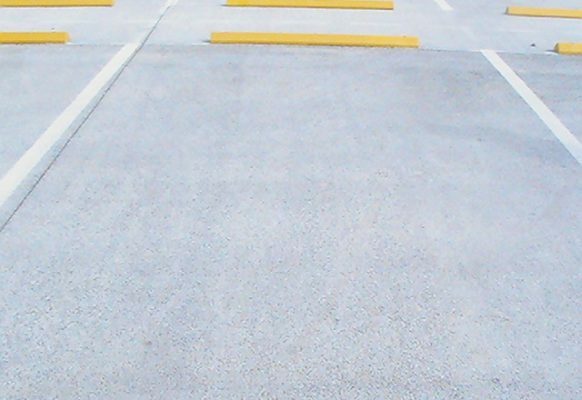 This type of concrete pavement has been in use throughout Europe for about 50 years. 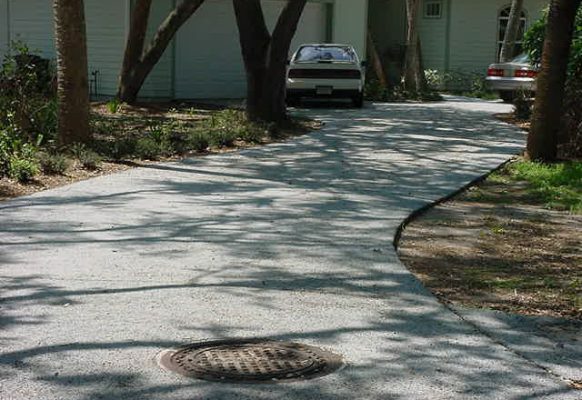 In 1970, here in the United States, Jack Paine a civil engineer and several other members of the Florida Concrete & Products Association created a domestic formula called “Portland Cement Pervious Concrete Pavement”. 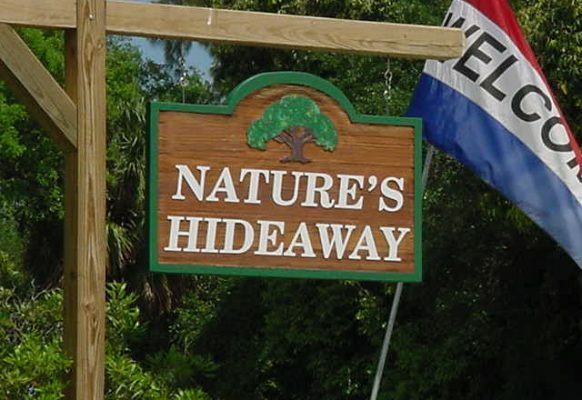 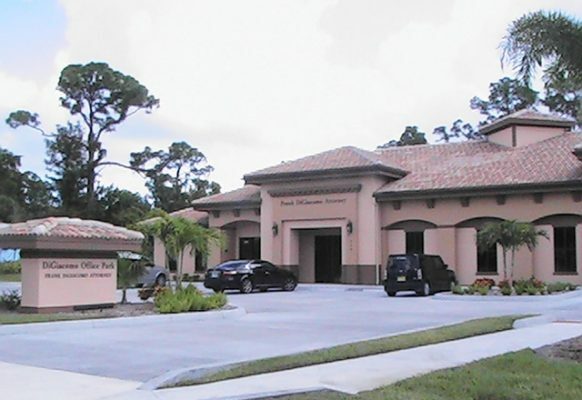 This formula has since proven itself highly successful in the U.S. and most particularly here in Florida where water management is a critical and costly concern. 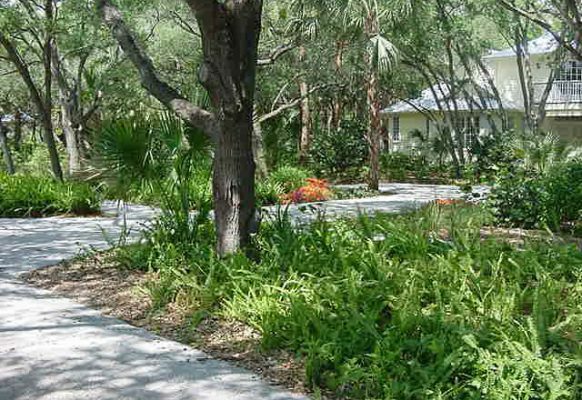 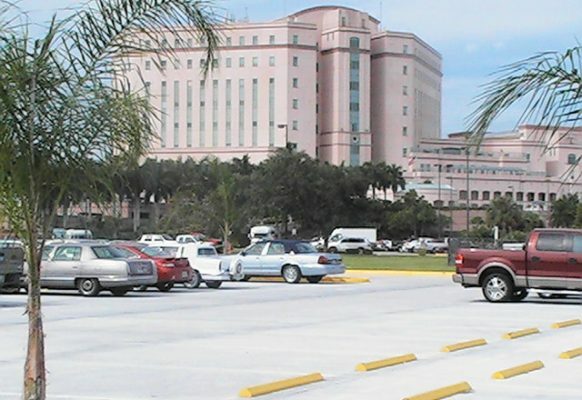 Over the last 25 years as environmental concerns and regulatory demands have increased the cost of developing commercial properties (especially in Florida) and there has been a growing interest in Pervious Concrete Pavement. 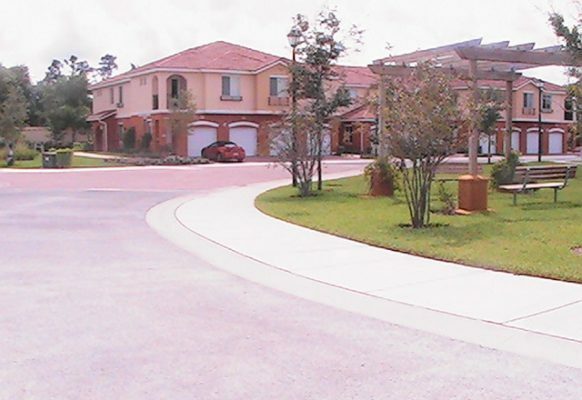 And as interest has grown, so have the applications and installation demands. 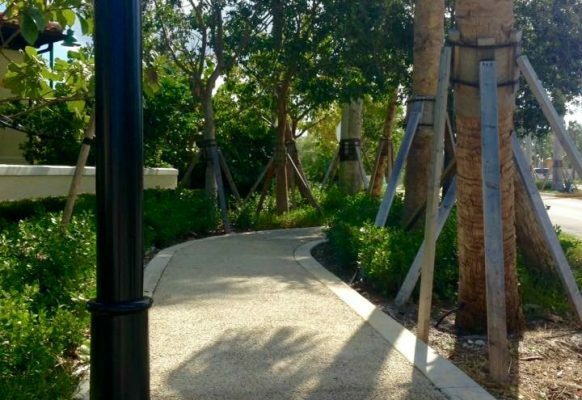 At Burns & Sons Concrete, Inc., we have mastered the specialized application and installation of Pervious Concrete Pavement throughout South Florida for more than 27 years now. 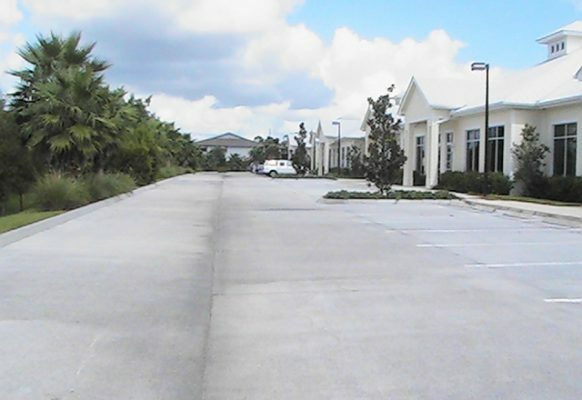 We are industry leaders in South Florida and would like to help you in recognizing the many cost and environmental advantages Pervious Concrete Pavement has to offer your commercial development projects. 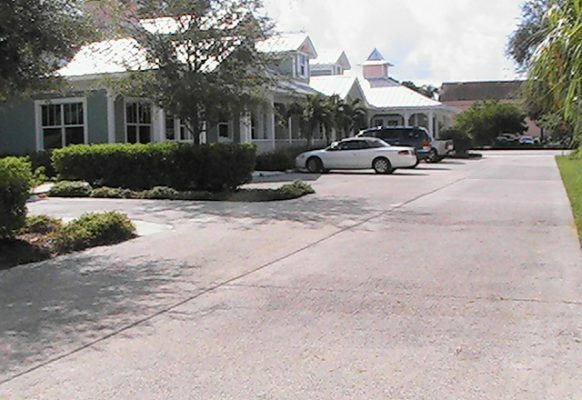 This Web Site is designed to be informative and answer commonly asked questions. 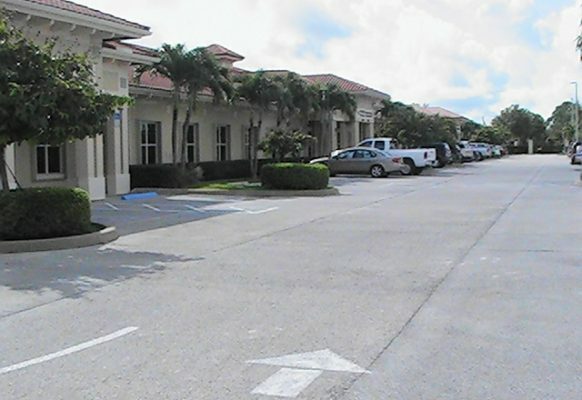 But for a more personalized and informative assessment on how your current projects can benefit, simply call Burns & Sons Concrete, Inc. sales office at (772) 260-3726 or E-mail us by visiting our Contact Us Page NOW! 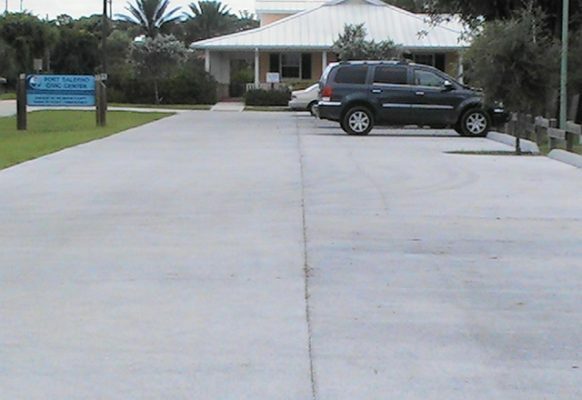 Burns & Sons Concrete, Inc. is a licensed Contractor located on the Treasure Coast of Florida. 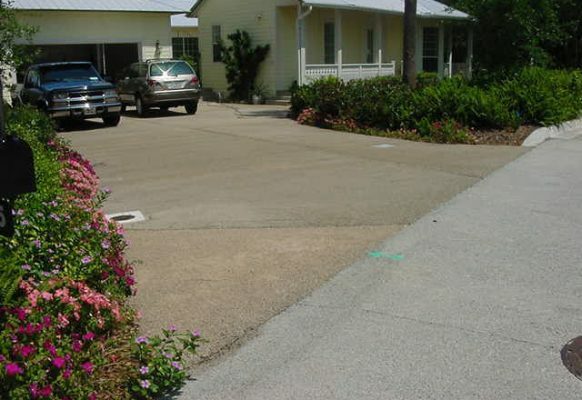 We’ve been extremely successful in the residential and commercial pervious concrete industry since 1990. 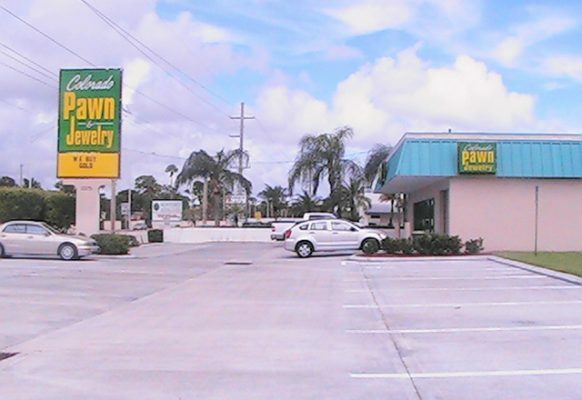 We maintain a proud tradition of professionalism, expertise, and quality workmanship that has kept our clients satisfied for 27 years. 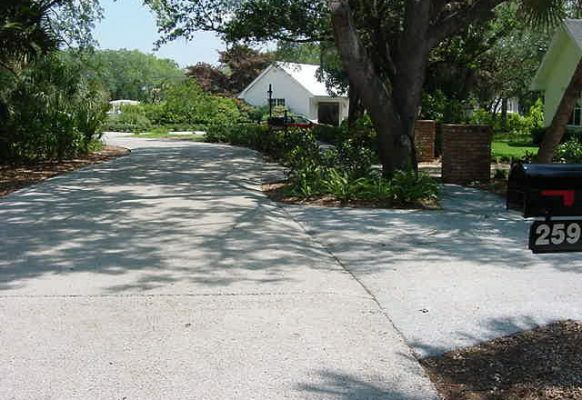 Since 1990 we have become strong proponents and industry leaders in the application and installation of Pervious Concrete Pavement. 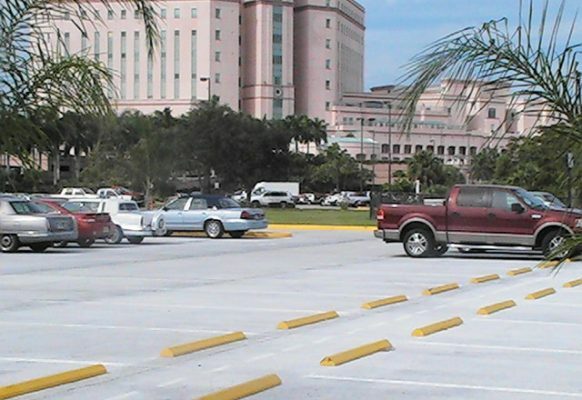 To this day, our specially trained, certified concrete finishers have installed over 4 million square feet of this remarkable concrete throughout the Treasure Coast and The State Florida. 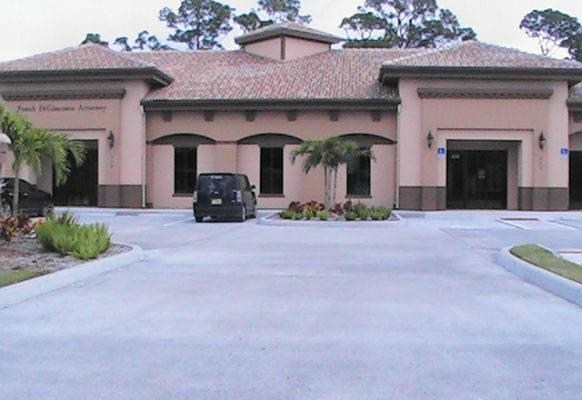 Burns & Sons Concrete, Inc., is one of four companies in the State of Florida that has obtained the required education, hands on training, NRMCA Certification and the specialized equipment necessary for achieving the proper installation of Pervious Concrete Pavement. 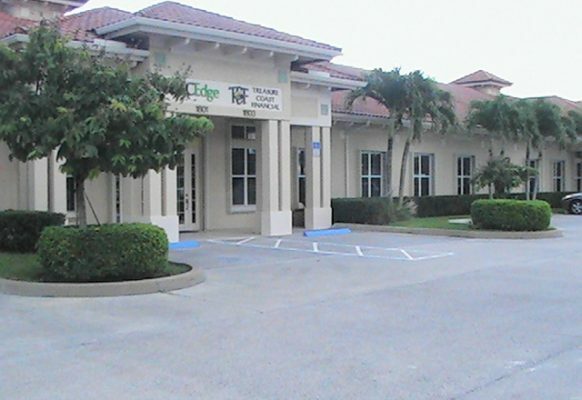 Our qualifications and experience over the last 27 years in this specialized field is unsurpassed. 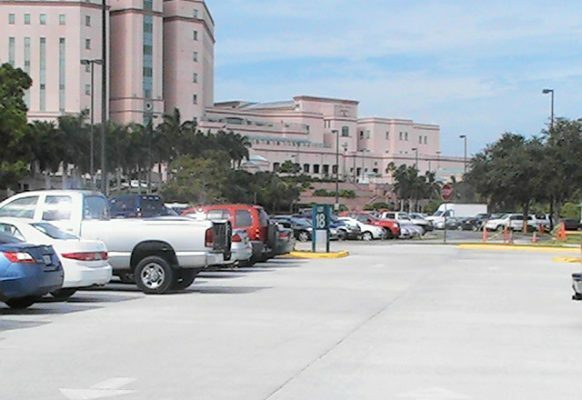 Many construction trade professionals throughout Florida recognize us as industry leaders and experts in this specialized concrete field. 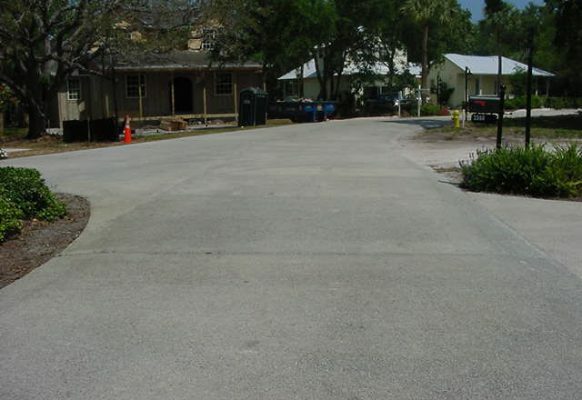 Our goal is to help you better understand how Pervious Concrete Pavement can benefit your existing or future construction site plans. 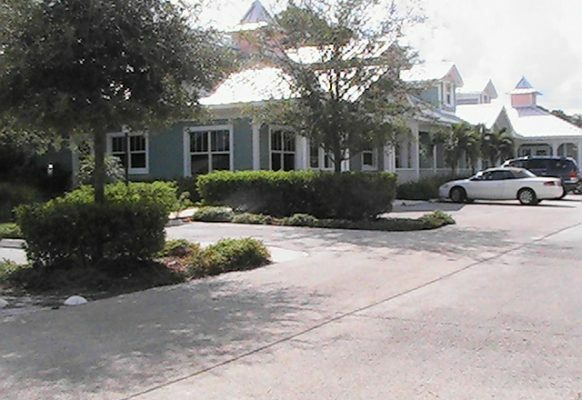 We will personally answer all your questions, review your individual plans, and show you a cost savings analysis for each individual project at your request. 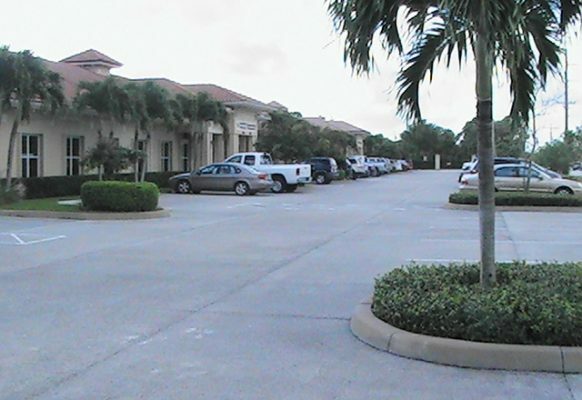 If you’re interested in acquiring more detailed information or would like to talk to a Pervious Pavement Specialist today, contact Burns & Sons Concrete, Inc. at (772) 260-3726 or visit our Contact Us Page now.